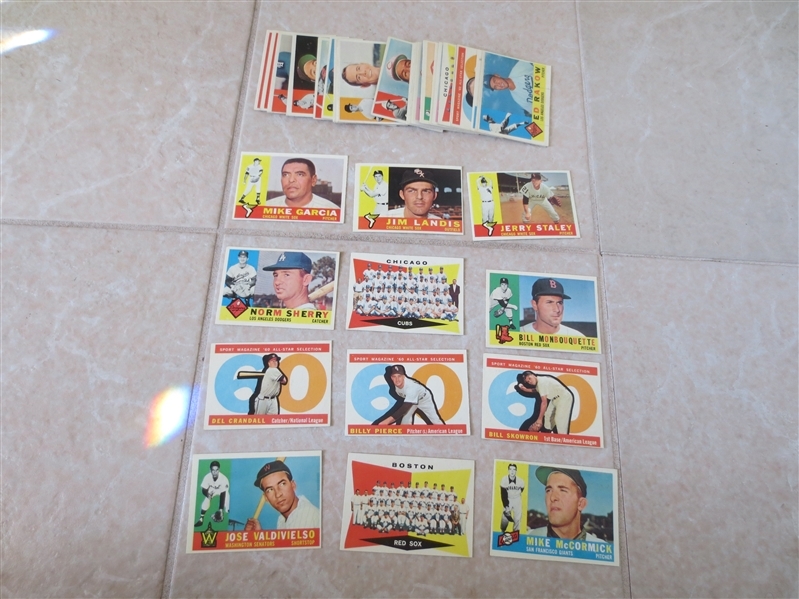 Lot Detail - (43) 1960 Topps Last Series #507-572 baseball cards in near mint condition! (43) 1960 Topps Last Series #507-572 baseball cards in near mint condition! What we have here are forty three 1960 Topps baseball cards all from the last series with team cards and Sport All Star cards. There is some duplication. 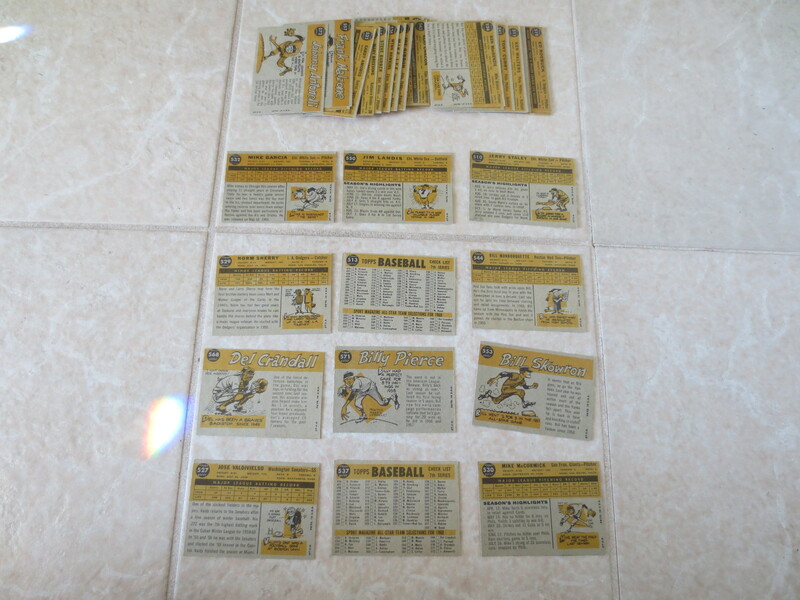 Overall, I would grade these near mint.